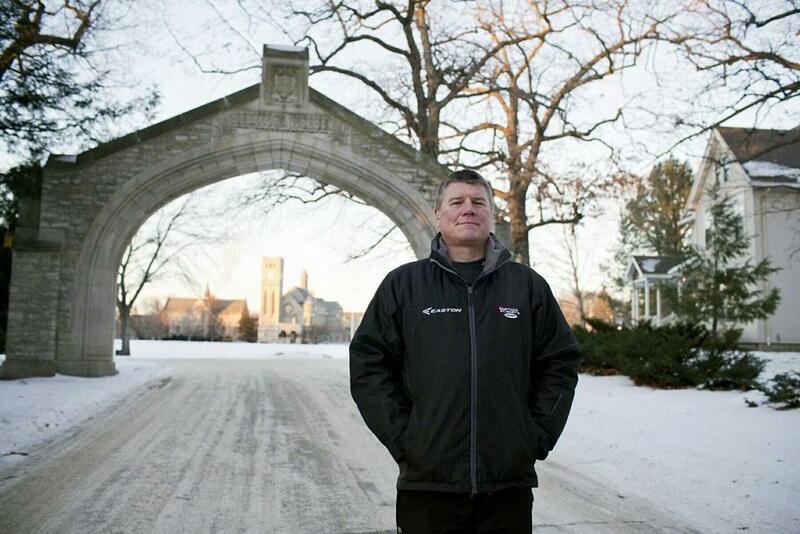 Built in the heart of Minnesota it was inevitable that Shattuck-St. Mary's School would enjoy a long history of hockey on it's campus. 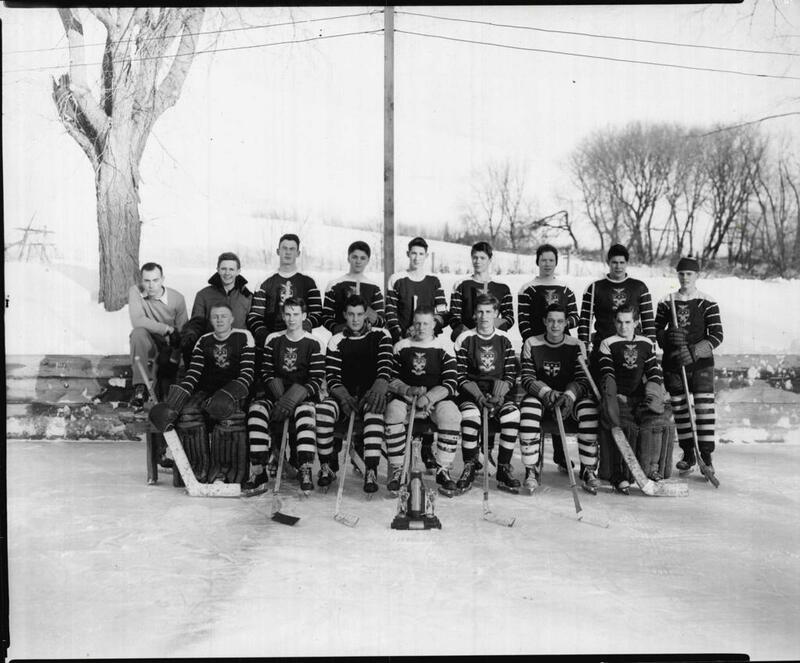 The first recorded official hockey team at Shattuck School banded together in 1925 to skate on a small pond in the area where Clapp Dormitory now stands on the campus. 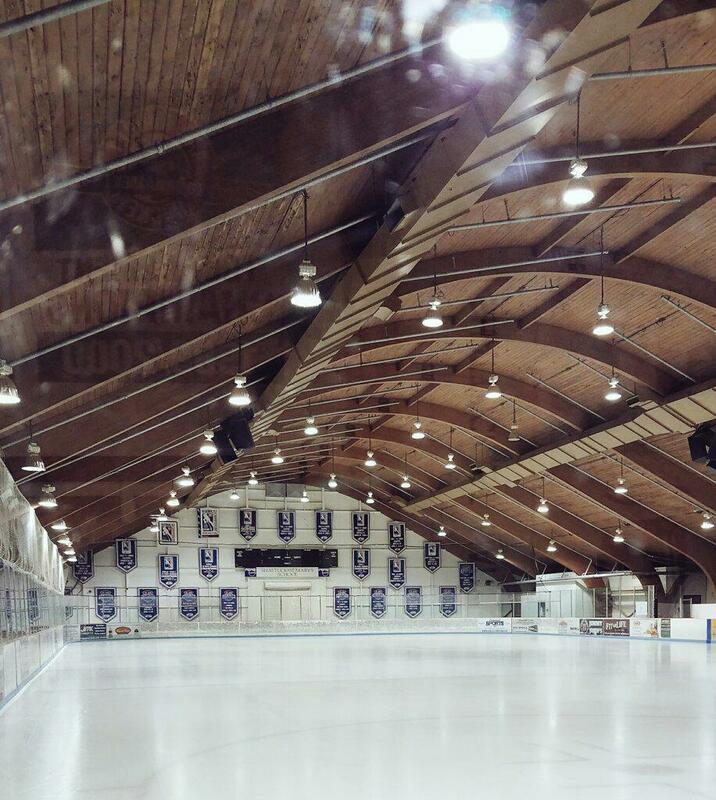 Over the years, hockey remained a tenacious presence at Shattuck School, and in 1968 the campus' first indoor ice rink was built- a lofty arched construction now affectionately referred to as "The Barn", or "The Old Rink". 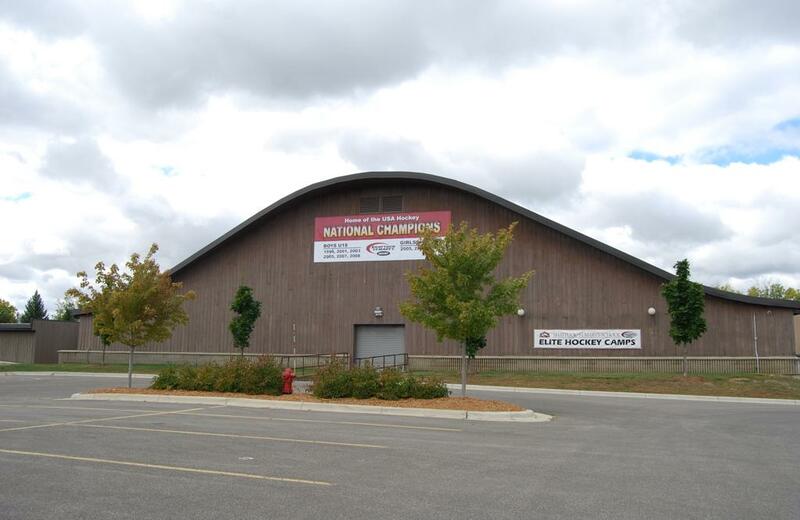 This old barn is located at 1000 Shumway Ave. in Faribault, MN within the Shattuck campus. Throughout the late 1980's, the SSM hockey program saw hard times as school enrollment dropped and players were harder to come by. For a few years, SSM partnered in a co-op program with Faribault High School in order to get a full team on the ice and in 1989 had only two players on the roster. 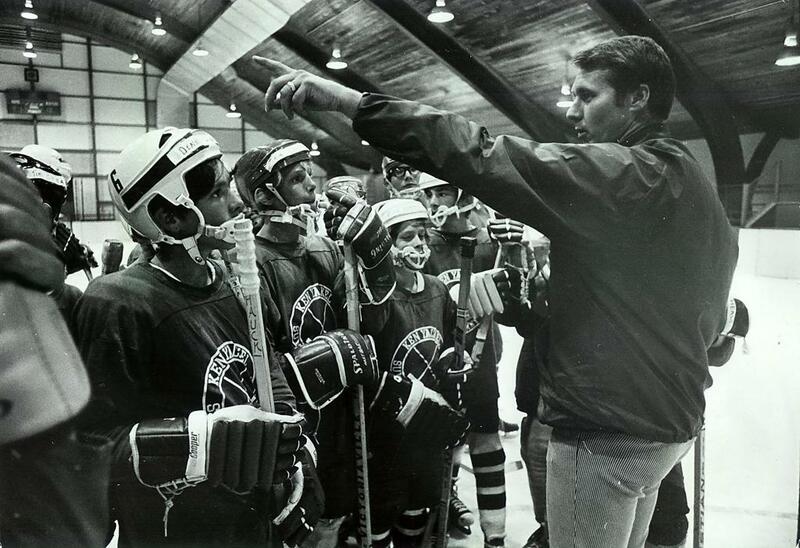 Then, in 1990, the school embarked on a visionary plan to bring hockey back to SSM-stronger than ever. In the first year of SSM's new phase of hockey, players were recruited from all over the country to join in the building of a new program. In its second year, the fledgling program had already garnered enough attention to add a second team. By 1993, SSM had outgrown the local High School League and expanded its season to include a full schedule of USA Hockey games and tournaments. In 1996, the School fielded its first girls hockey team, and the top boys midget team skated to its very first National Championship Tournament. Three short years later, in 1999, the Boys Prep team led by Andy Murray former Head Coach of the Los Angeles Kings, kicked off what would become a tradition of excellence by winning its first Tier I Boys U18 National Championship title, followed by J.P. Parise and Tom Ward continuing the winning tradition that remains today. 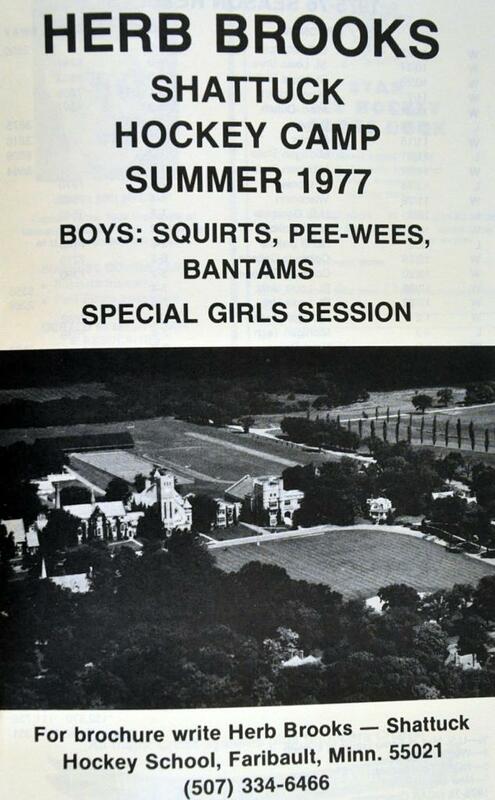 The Boys Prep team has since won several National Championships, as well as the Girls Prep team capped its season as three-peat Tier I Women's U19 National Champions in 2005, 2006 and 2007. With the Schools growing enrollment and growing hockey programs in came the need for more ice to meet the growing program demands. In 2005, adjacent to the "Old Rink" a new modern amenity rink was built namely called "The New Rink" boasting an impressive lobby area with a large brick fireplace and coffee shop for rink-goers to grab a sip of java while waiting for the Sabres game play to begin. 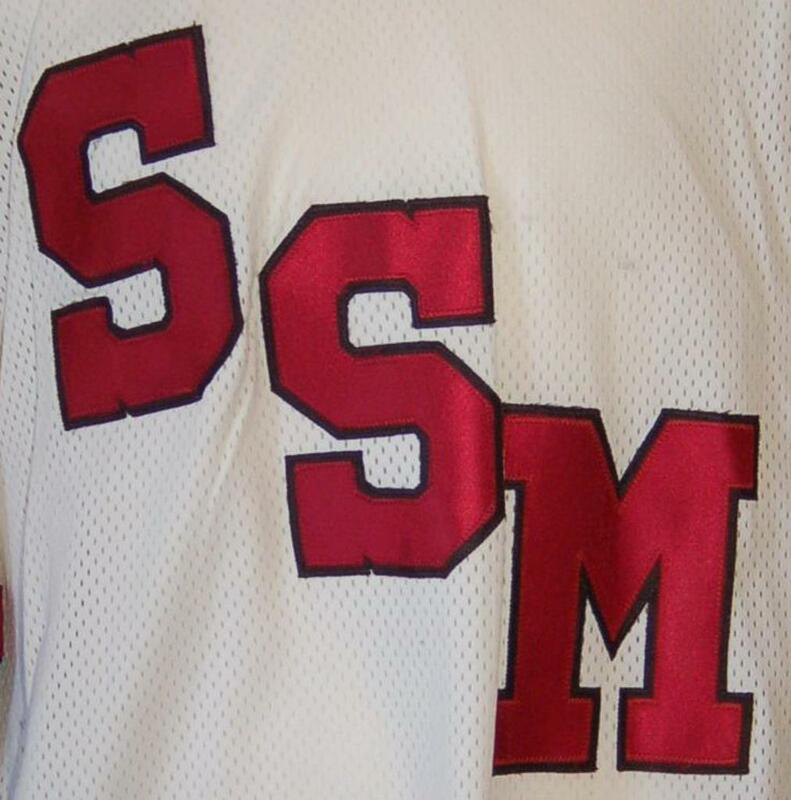 Since 1925, through today the SSM hockey program has grown into the premier program in the United States. 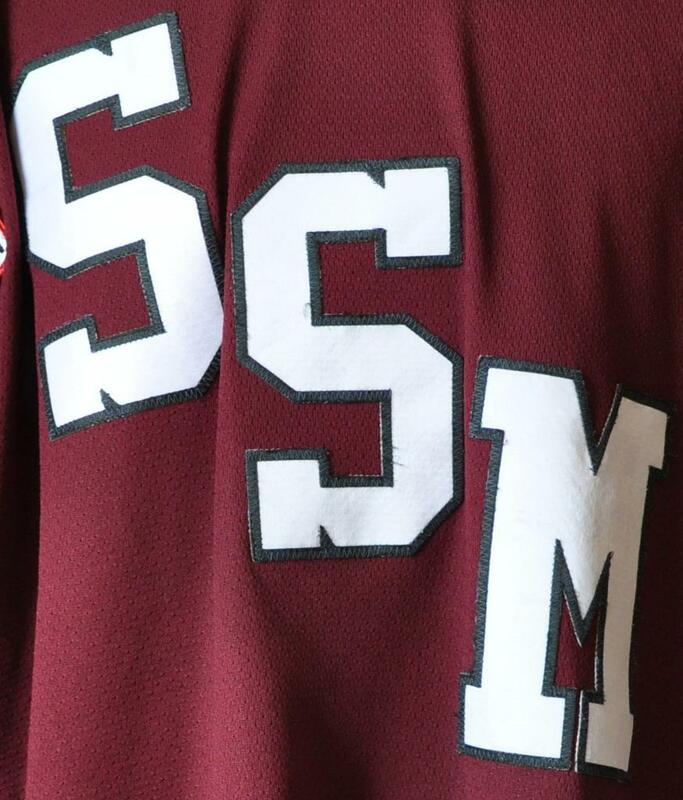 With some impressive D1 and NHL players having worn the Sabres crimson, black and white over recent years, SSM is garnering lots of worldwide and ESPN attention. As Sports Illustrated magazine also put it, "Shattuck-St. Mary's School is to High School hockey what Harvard is to law school." Source in part: Shattuck-St. Mary's 2007-2008 hockey yearbook.